Our regular users of SuiteCRM frequently ask us to print or export the information from various modules. It needs a custom report? Not always. Quite often calculations are very simple and the data are in front of their eyes and do not want to repeat the same questions in a reporting module: they have no time to lose! We have integrated SugarPrint with KReports (Open Source version). 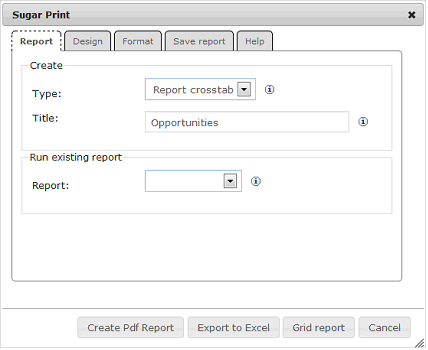 SugarPrint print KReports resultsin PDF format and export to Excal. We made SugarPrint to respond to these users. To your users! A few clicks without moving from List! 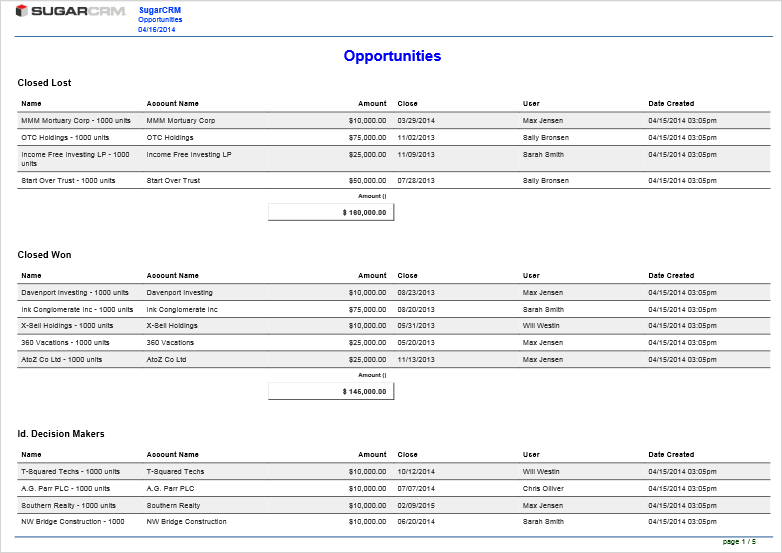 Login and try it yourself on a Detail view, List view or Calendar view.